TALLAHASSEE, Fla. - The Florida Supreme Court on Friday allowed 10 members of the 1998 state Constitution Revision Commission to file a brief in a legal battle about whether Florida is meeting its constitutional duty to provide a high-quality system of public schools. Describing themselves as the “framers” of a 1998 ballot measure that put the duty in the Constitution, the former Constitution Revision Commission members filed a motion in May asking for approval to file a friend-of-the-court brief at the Florida Supreme Court. But attorneys for the state objected. The Supreme Court issued a one-paragraph order Friday allowing the group to file a brief but also appeared to leave open the possibility that the state could object to parts of the brief, known formally as an amicus brief. 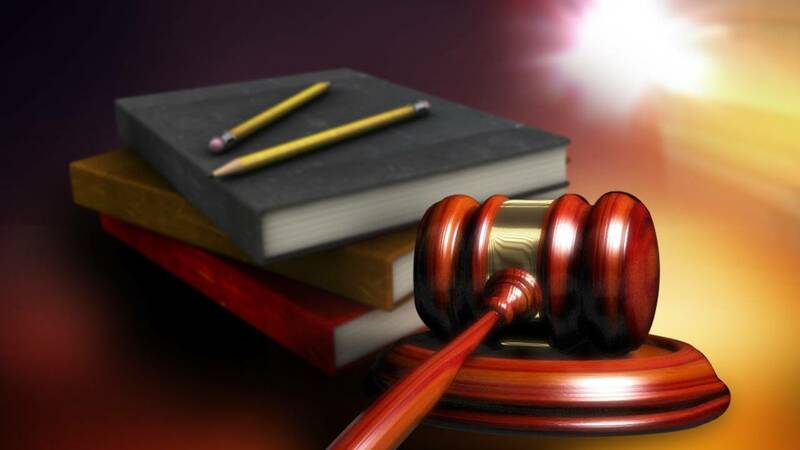 The brief stems from a long-running lawsuit led by the group Citizens for Strong Schools, which argues that the state has failed to comply with the 1998 voter-approved amendment. The 10 former commissioners who sought to file the brief included former Attorney General Bob Butterworth, former Supreme Court Justice Gerald Kogan and former House Speaker Jon Mills.